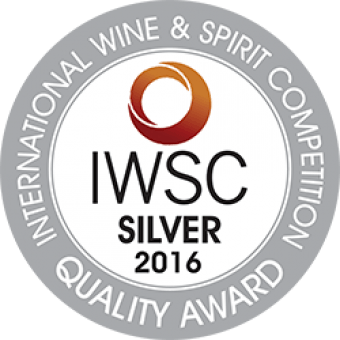 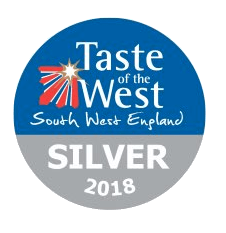 A single 5cl bottle of our 2015 vintage, which has received international acclaim for its quality and flavour. 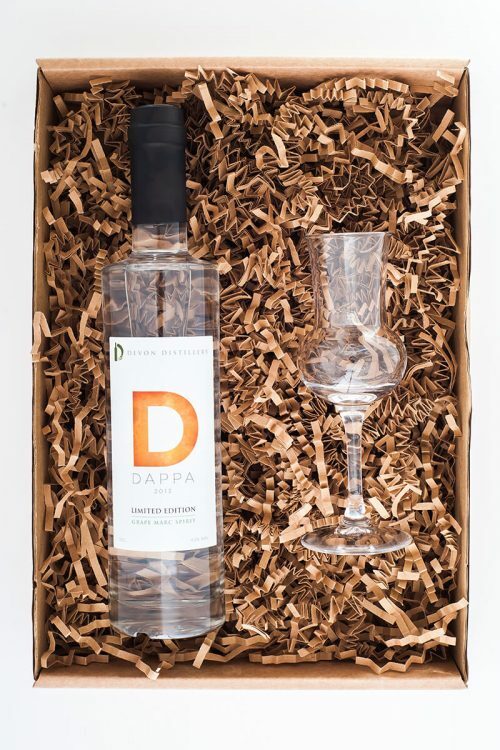 Whether it's Christmas, a Birthday, an Engagement or any other cause for celebration – this is the perfect gift for someone who has never tried our spirit. 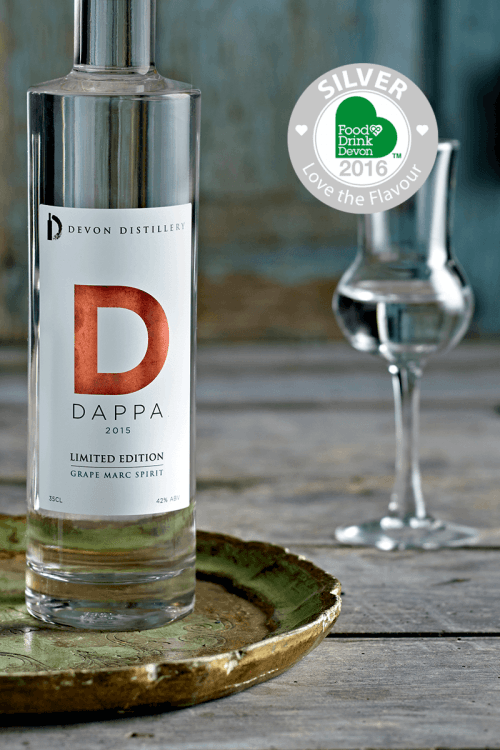 Our 2015 Dappa vintage was distilled in bespoke copper stills using traditional Grappa making techniques at our distillery in rural South Devon. 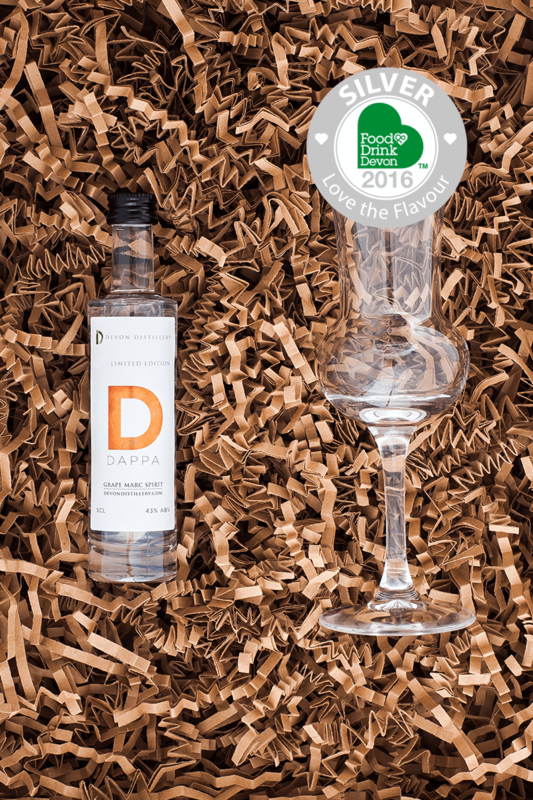 We used only British grape skins from some of the country’s finest vineyards to create a flavour that is unique the world over and internationally recognised for its quality. 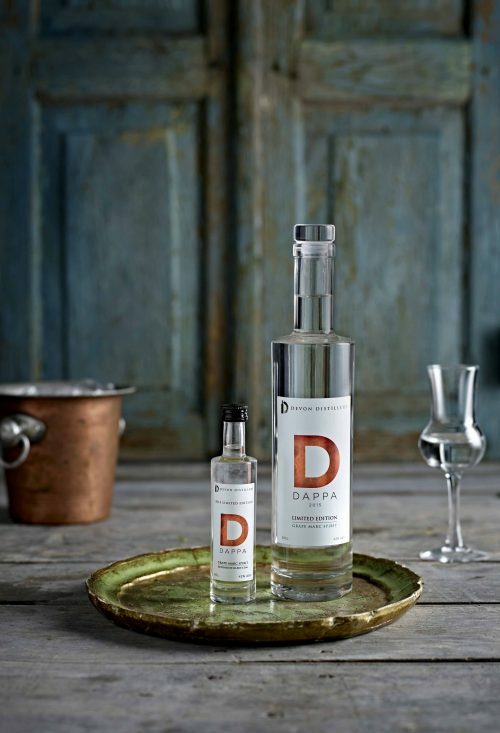 Our gift sets include a single 5cl bottle of 2015 Dappa and one (1) Grappa Glass – perfect for Christmas, Birthday or any other cause for celebration! Our 2015 vintage is 42% ABV.